Padstow Community Care is a not for profit organisation that is dedicated to providing genuine support, encouragement and practical assistance to those in need. Padstow Community Care offer a variety of services to the public including emergency relief, financial counselling and low-cost food and life services. In 2015, Padstow Community Care independently raised money to create a child safe, fenced and grassed outdoor area to provide a space for family-based activities. In the 2017 ClubGRANTS year, the Bankstown Sports Board approved over $6,000 in funding to assist in equipping this area with facilities for children to learn and play. Those who access Padstow Community Care services often cannot afford to participate in activities with their families due to low incomes and the rising cost of extra-curricular activities. The purpose of this new play area is to provide an enjoyable space for families at no cost. 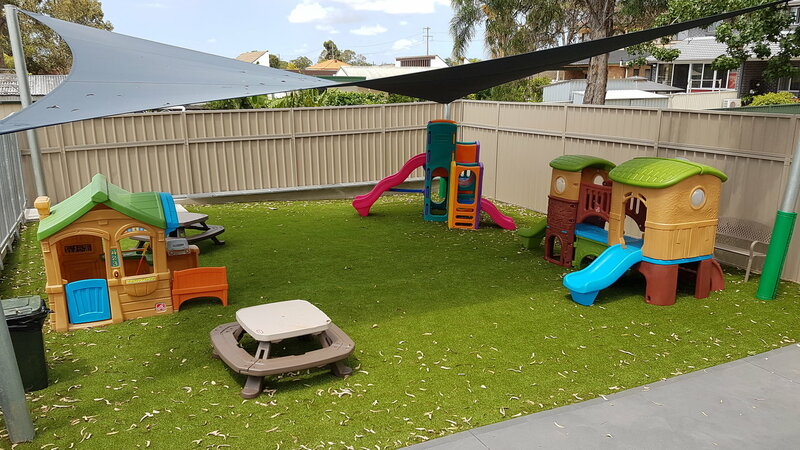 All families who are involved in Padstow Community Care programs have access to this play area. Each week, over 100 families with young children utilise this play equipment to engage in children play groups. Padstow Community Care Manager, Grant Heslop says Bankstown Sports support helps their organisation deliver effective services.